Quite often during our trip the reasons whether a road is packed with traffic or not were not always clear for us. 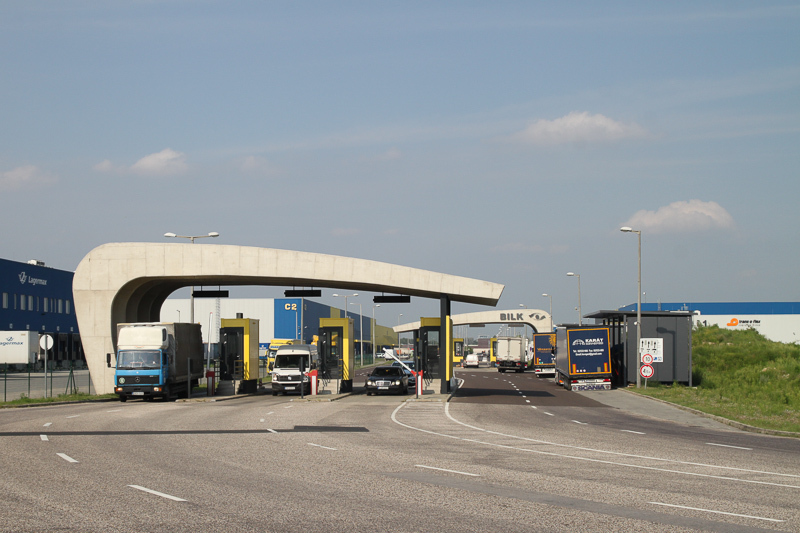 At this busy logistic hub next to the M0 – the outer ring in the south of Budapest – it is obvious where all the trucks transfer their goods. This multimodal hub, including a container terminal, is also one of the main logistic centers of the hauling company „Waberers Optimum Solution“.